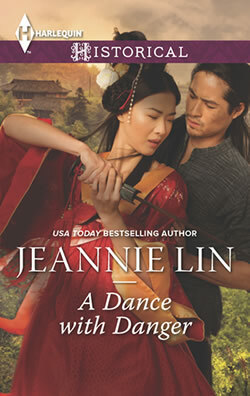 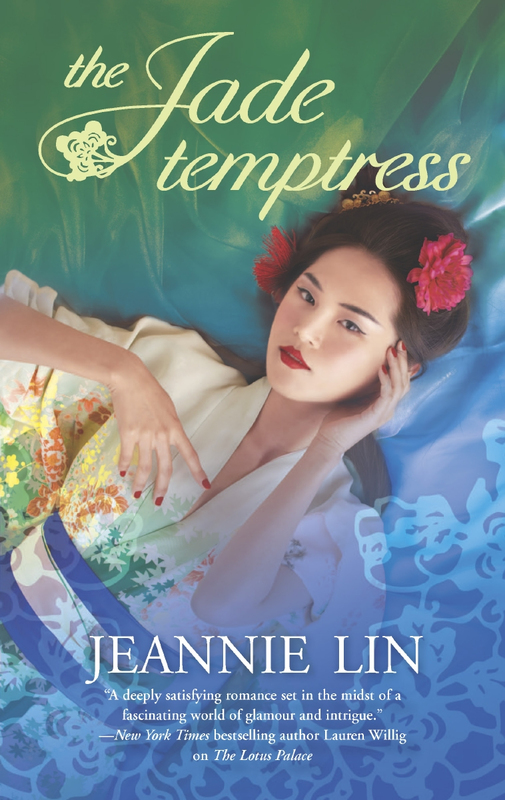 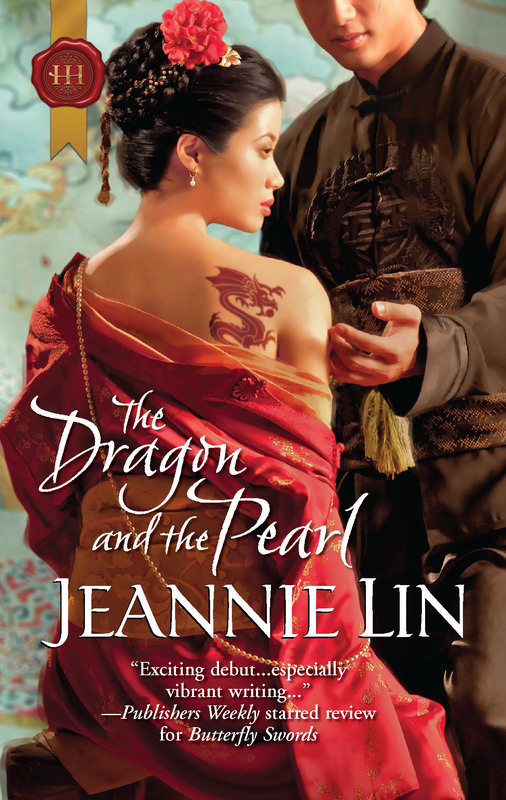 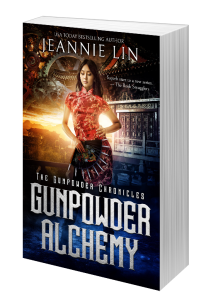 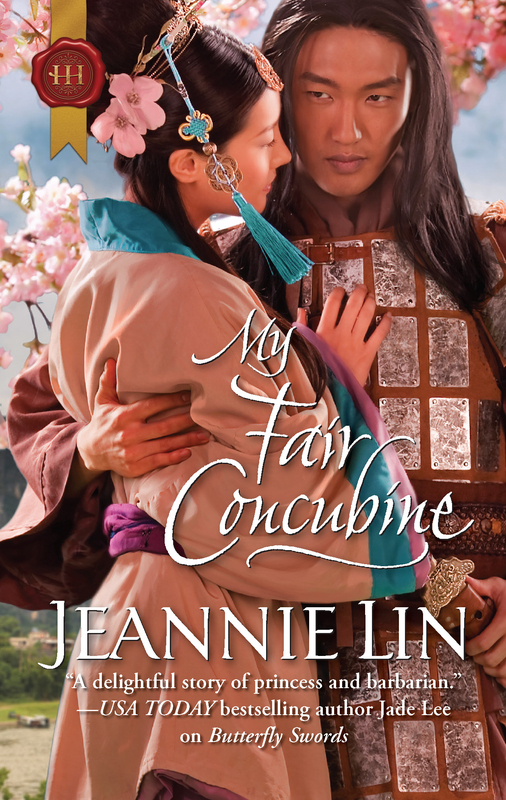 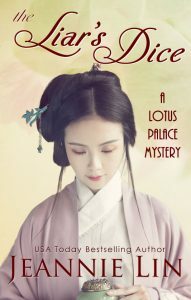 The Tang Dynasty series features vibrant historical romances set in the glittering Tang Dynasty (618 AD – 907 A.D.) and features intrigue and adventure against the unique backdrop of imperial China. 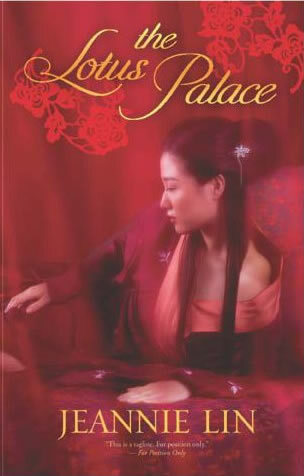 Former Emperor’s consort Ling Suyin is renowned for her beauty; the ultimate seductress. 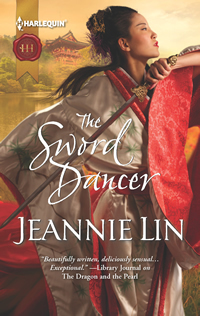 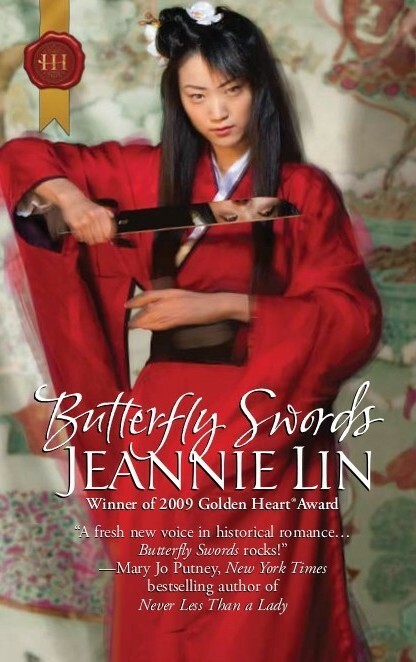 Now she lives quietly alone–until the most ruthless warlord in the region comes and steals her away….